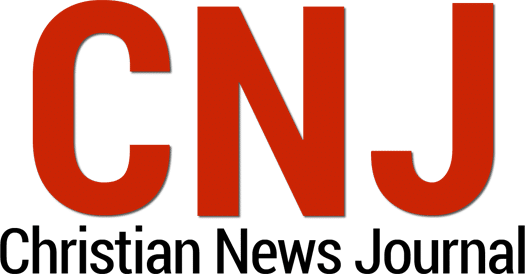 Rich Stearns, head of World Vision, the evangelical relief and development group, says Christians should follow a model pioneered by Chaldean churches in Iraq’s Kurdistan region in which displaced people are treated as “guests” not refugees. Recently returned from Lebanon and Iraq, Stearns said that Christians in Iraq’s Kurdish north, Jordan, and Lebanon are becoming more innovative in responding to the needs of people displaced due to the brutal conflicts in Syria and Iraq. 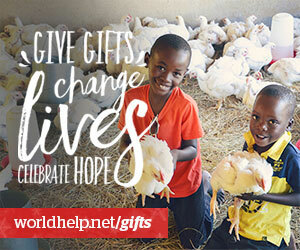 “Let’s try to see these refugees through the eyes of God,” Stearns said. 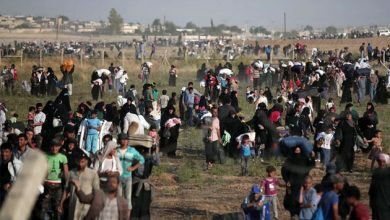 The United Nations estimates there are 11 million Syrians and 4.4 million Iraqis who are refugees or internally displaced from their homes due to civil war and regional strife. In Ankawa, a Christian district near Erbil, Iraq, priests Douglas Al-Bazi and Daniel Alkhari have transformed the grounds of Mar Elias Chaldean Catholic Church into guest rooms, classrooms, a playground, library, computer lab, and health clinic for 700 people who take shelter, some in caravans. The compound is called a center, not a camp. Overall, there are 11,000 displaced Christian families in Erbil. Stearns said when he takes American pastors to visit places such as Mar Elias they have a lightbulb moment. Those pastors return to their U.S. churches to preach “barn-burning” sermons to motivate churchgoers to overcome their fears of terrorism and respond with compassion for Syrian or Iraqi families resettled in the U.S.
Stearns said part of the problem is that American churches want to “do something” about refugees, but don’t always understand how. He said churches often send the high school youth group on a cross-cultural, short-term missions trip, but that’s way too dangerous in the Mideast. “Churches need to partner with professionals,” he said. 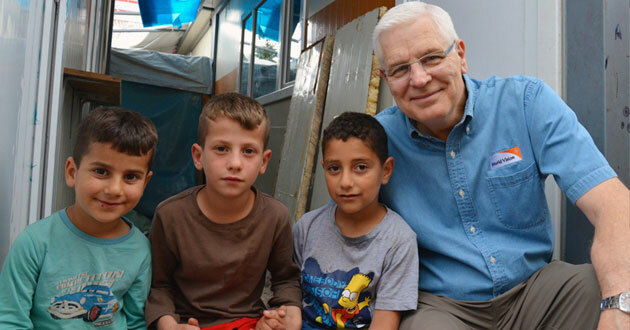 While in Lebanon, Stearns asked a local pastor how to be effective in refugee ministry. 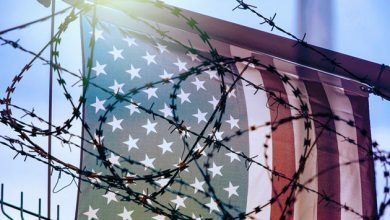 But Stearns said the American church has been slow to respond to what he calls a “Matthew 25 moment” for the church, referring to the teaching of Jesus to care for the stranger as well as the hungry, the sick and those in prison. 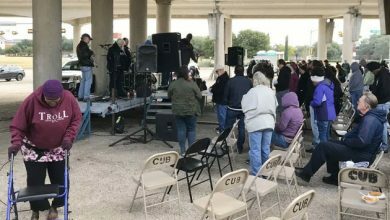 Several faith-based groups have expanded programs to encourage individuals, churches and schools to get involved in refugee outreach. 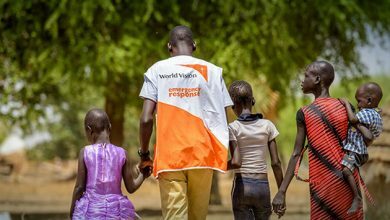 On June 26, World Vision along with Q Ideas, World Relief and other groups are sponsoring National Refugee Sunday to offer special prayers and raise funds to meet the needs of refugees. As of April 30, the U.S. has resettled 1,736 Syrians in U.S. communities. Last year, President Obama called for resettling another 10,000 by Oct. 30. In March, the U.N. said 500,000 Syrians urgently need permanent resettlement.